Protect your boat or board from weather and or accidents. Adding our Safety Straps to your Z Rack will give you that added protection and security, not to mention peace of mind. 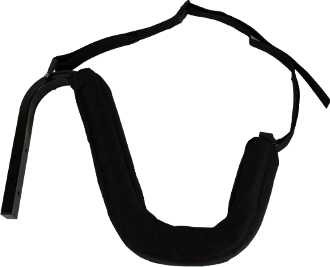 This Safety Strap Set will protect 1 boat or 1 board. Photo shows both Z Rack and Safety Strap Set. Z Rack Rack not included.